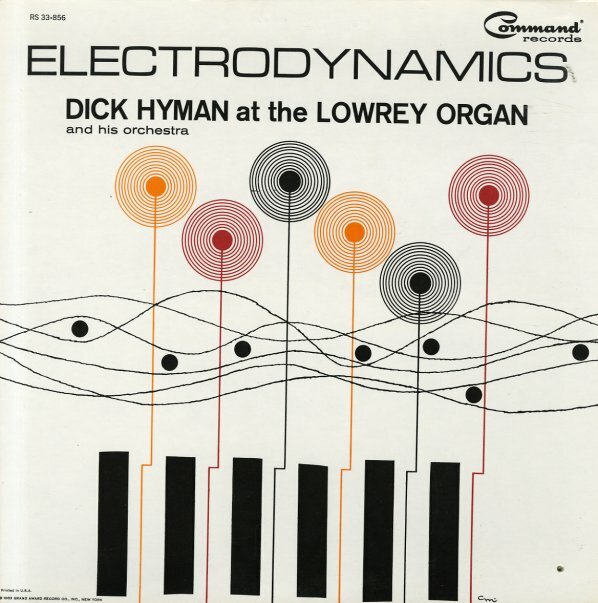 Not his most out there record, but filled with lots of nice little tracks on the Lowrey Organ. Includes a version of "Mack the Knife" that really swings, plus "Big Ben Bossa" and lots of standards, like "I Left My Heart In San Francisco", 'Fly Me To The Moon" and "Satin Doll". © 1996-2019, Dusty Groove, Inc.